I was really excited around Christmas when Too Faced came out with another new palette. I have really fallen in love with a lot of Too Faced products and was stoked because these shadows looked gorgeous. In fact I was so stoked that I stayed up waiting for the White Chocolate Chip Palette to release on Sephora, too only find out it was only available for Rouge members. I don't know what changed but later in the day I went back to the app and found out I was able to get one. Score! 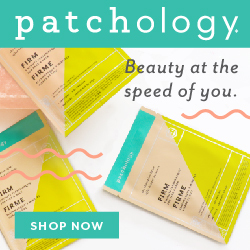 I have the Sephora Flash shipping which is really awesome because the palette came quick and I was able to use it right away. One thing I really love about the Too Faced palettes is the smell...so heavenly and most usually as described. My first thought was that the palette is fairly small, but in my opinion it is pretty reasonably priced at $26. I will say, I'm used to spending more on palettes so that may be why the price seemed okay to me. 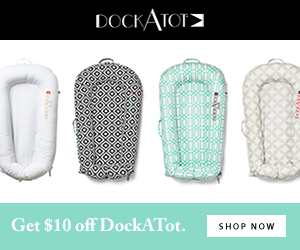 I think it would be great for travel or in your purse's make-up bag, but I was pretty let down with the overall colors. 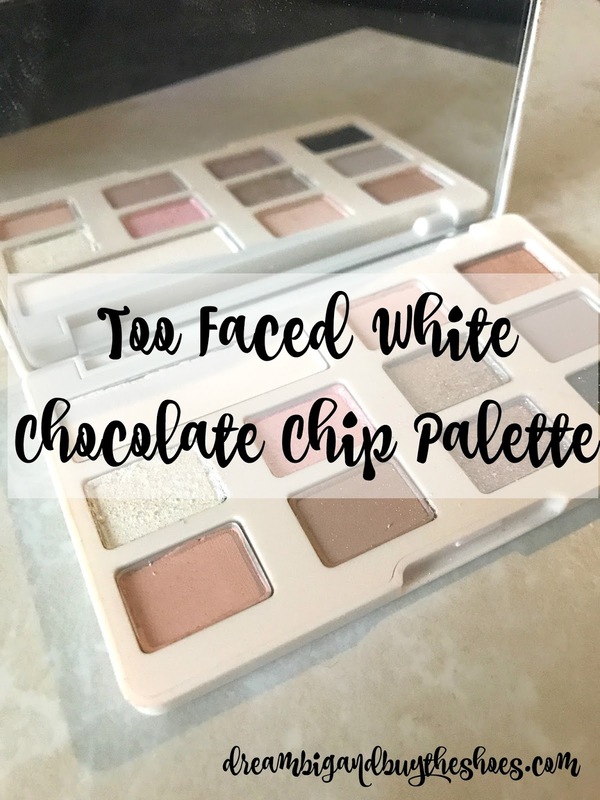 The Too Faced White Chocolate Chip Palette may be better for someone fair-skinned, which I am not. Even with a primer the shadow colors didn't show up too well on me. I've tried multiple times to make different colors work, but they don't last and it's a big disappointment. I forgot about Sephora's awesome 60 day return policy, so I may be that chic who walks in to the store to return this palette. I spend enough money there to justify a return on something that just isn't working for me. 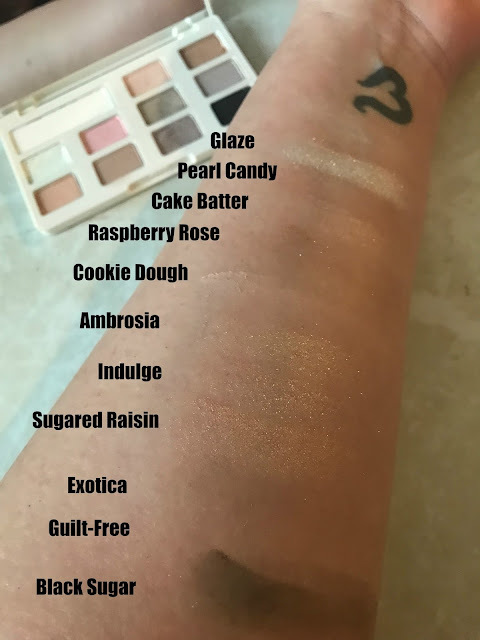 I will stick with the Too Faced Peanut Butter & Jelly Palette as my favorite for now, I've been using that since May, after it finally came back in stock and love it so much. 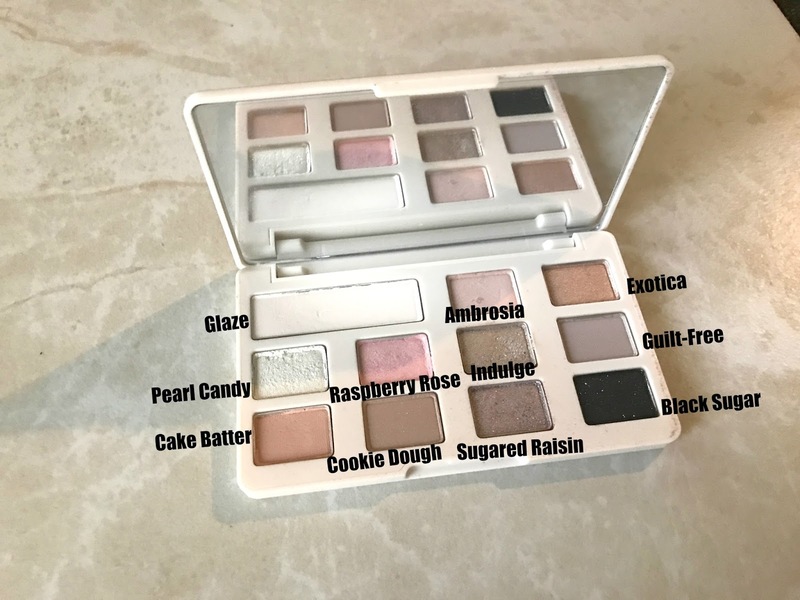 I picked up the Too Faced Natural Eyes Palette late last year to use for more of an everyday look and still don't love it as much as that PB & J! At first glance the colors in the White Chocolate Chip are so so pretty, but they just don't work for me. Has anyone else tried this palette? What's your favorite shadow? I hope everyone has a great weekend- I'll be back next Wednesday with new post. I'll be taking Monday off since I'll still be in Florida and enjoying the sunshine! Stay warm friends...see you next week!